Michael Lange OD, CNS develops eye supplement that has some overall anti aging properties. 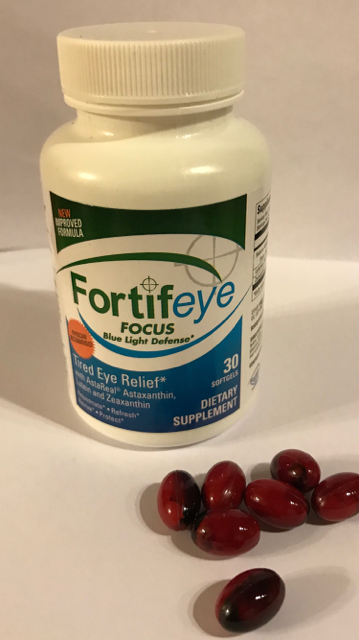 Fortifeye Vitamins started as an eye vitamin company and now through almost 20 years of nutritional research has expanded into total body wellness. 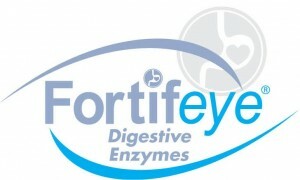 Dr Michael Lange, Fortifeye CEO says that when we improve ocular health we improve overall health and vice versa. The majority of people as they mature are lacking in good quality protein and glutathione the master antioxidant in the body starts to decline . 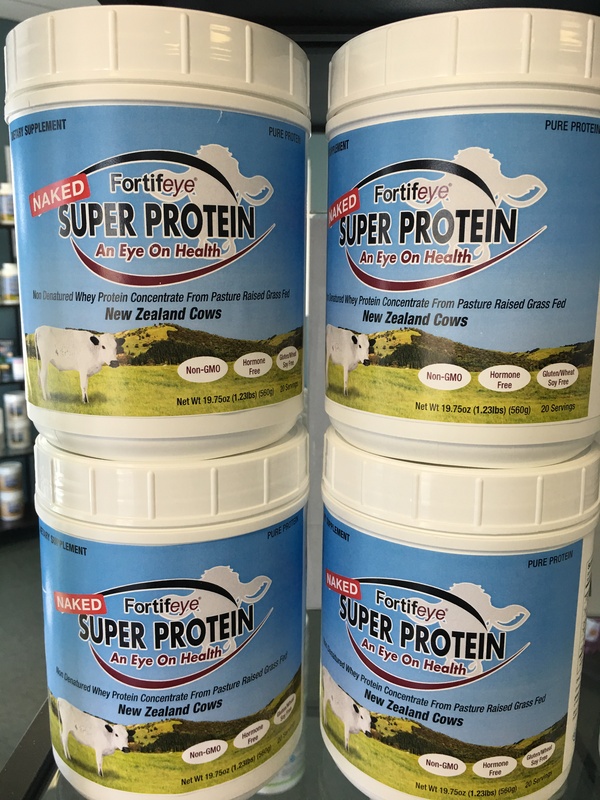 Whey protein concentrate is the most bio available form of protein and it also stimulates glutathione. Dr Lange has been studying the benefits of Whey protein for many years and was not very happy with the products on the market. Most of the whey protein has been denatured, contains many binders, fillers, artificial ingredients , gmo ingredients and only small amounts of the good quality protein. 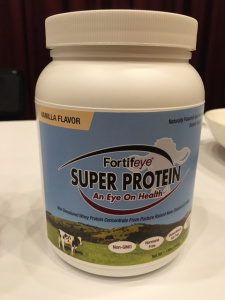 Dr Lange has developed a protein called Fortifeye Super Protein that will be available November 2015. 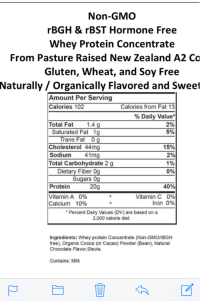 This protein will be derived from Grass fed New Zealand A2 cows that are not fed any hormones or antibiotics. This will be a whey protein concentrate not an isolate . The latest research is proving that the concentrate (least processed form of whey protein) is higher in immunoglobulins and better at stimulating glutathione production than an isolate. Dr Lange feels the Whey Protein concentrate is the far superior protein for his family and patients. This new protein will come in chocolate and vanilla and will contain only organic flavor systems and nothing artificial. 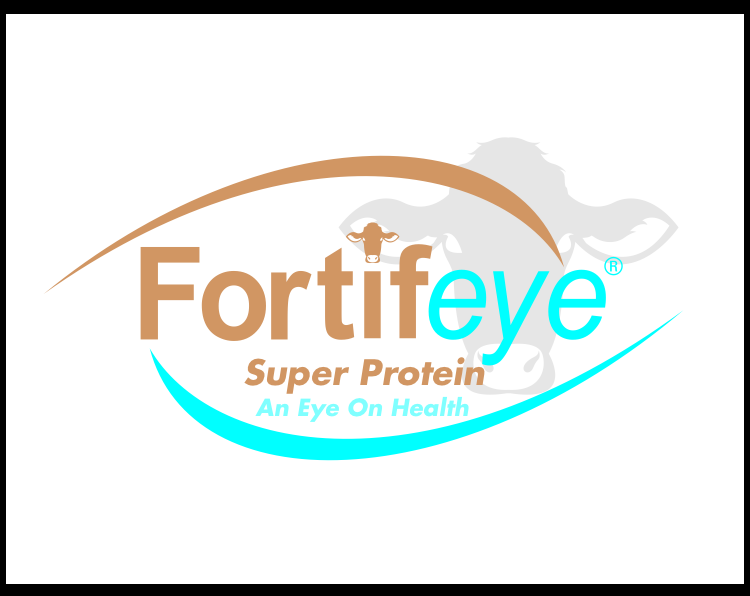 This will be available in November 2015 at www.fortifeye.com or any Lange Eye Care location. 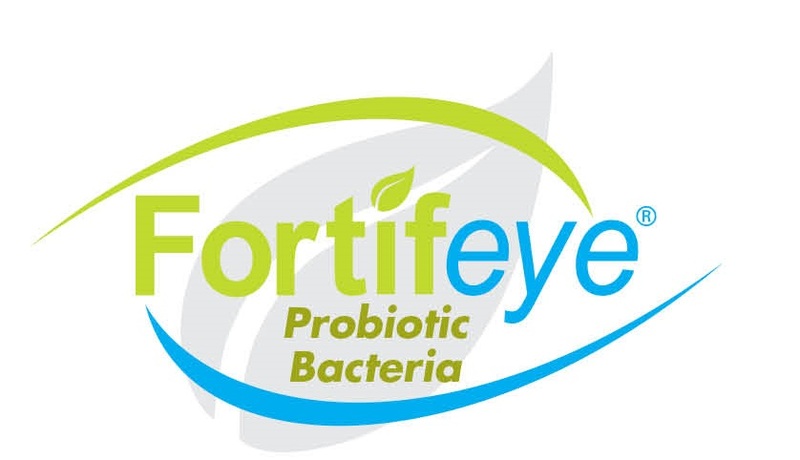 Towards the end of 2015 or early 2016 Fortifeye vitamins will have Fortifeye Organic Blue- Greens Super Food. This will be an all organic, gluten-free non gmo powdered superfood you mix with water. This new superfood will be Paleo and FODMAP compliant. People of all ages will be able to take this to gain valuable nutrients that are missing in the typical American diet. Nutrients like wheat grass , barley grass, Spirulina, kale, baby leaf spinach, cucumber, parsley, peppermint leaf, cinnamon, blue berry, strawberry, cranberry and a few others will be in this formula. All fruits and vegetables that may cause fermentation in the intestines and gas and bloating have been left out. This product will not have any added fiber like most products on the market. Added fiber can actually block the absorption of the valuable nutrients in greens formulas. The combination of the Super Protein and The Blue Greens super food will ba a complete meal and can be used in a weight management program under physician supervision.